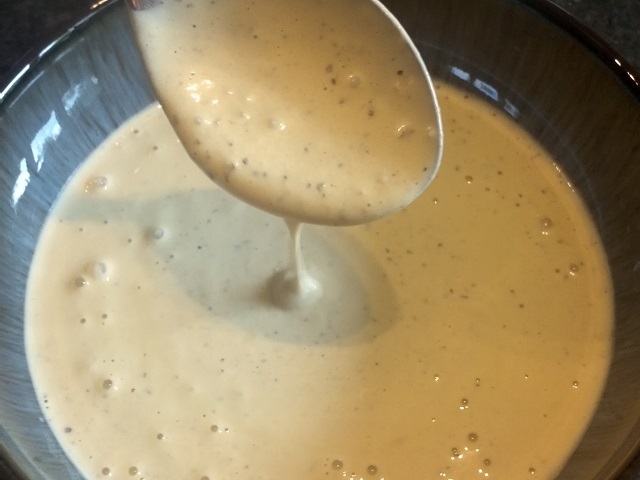 How to make caesar dressing? 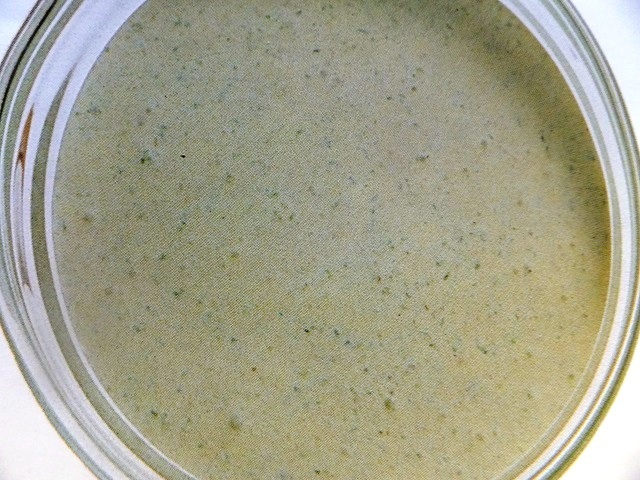 Caesar dressings recipes and ingredients shared on our page. Put the capers, sardines, garlic, sour cream and crème fraîche into the food processor. 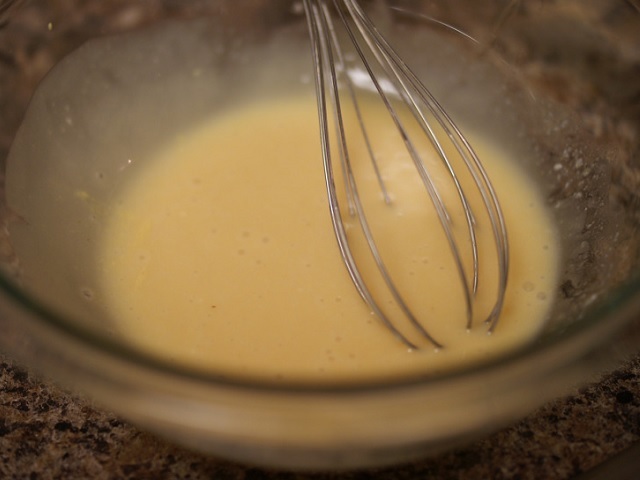 Spice with the mustard powder and process until the sauce is smooth. Pour the sauce over lettuce mixed with fried bread cubes.